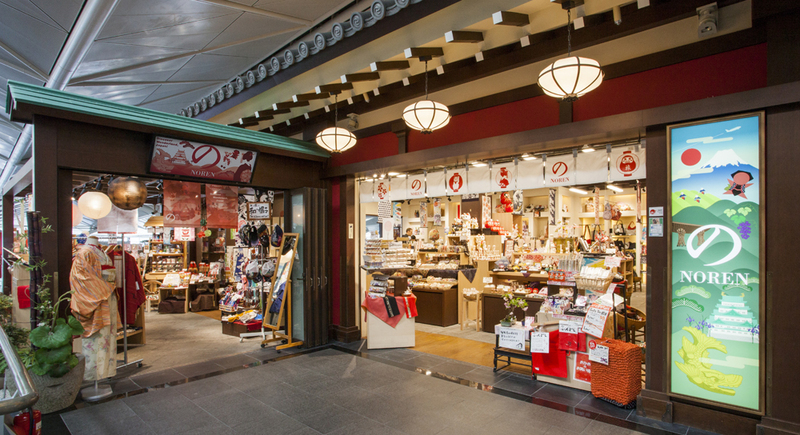 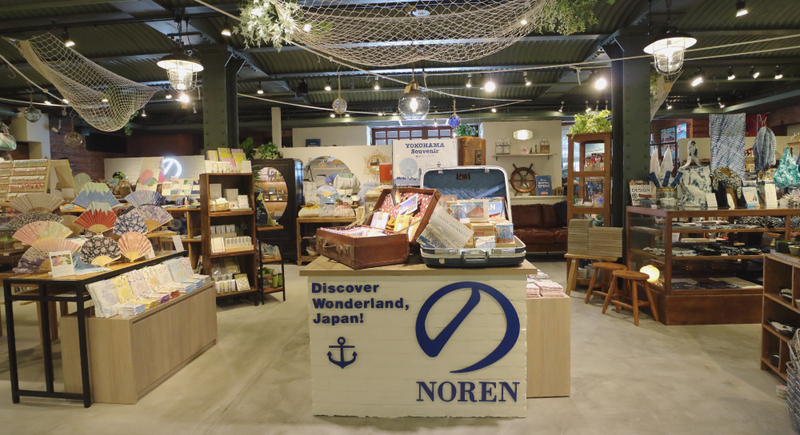 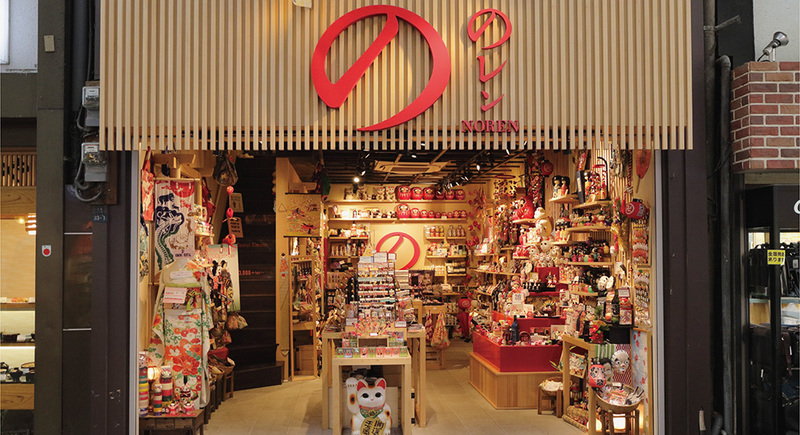 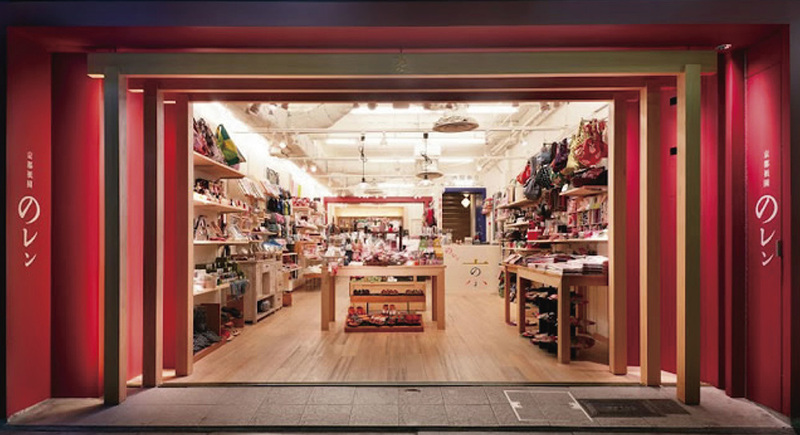 STORE ｜ のレン ｜ NOREN ｜ Discover Wonderland, Japan! 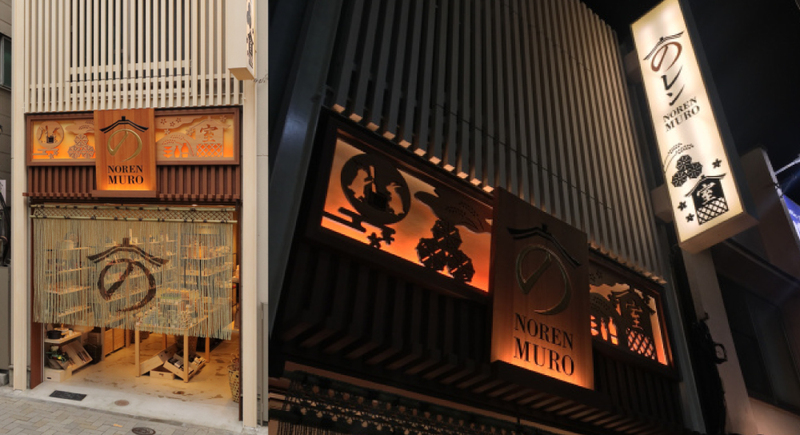 12-1 Kagurazaka, Shinjuku-ku, Tokyo 162-0825 MURO Kagurazaka is a gourmet boutique that introduces the lesser-known elements of Japanese food culture to a new audience. 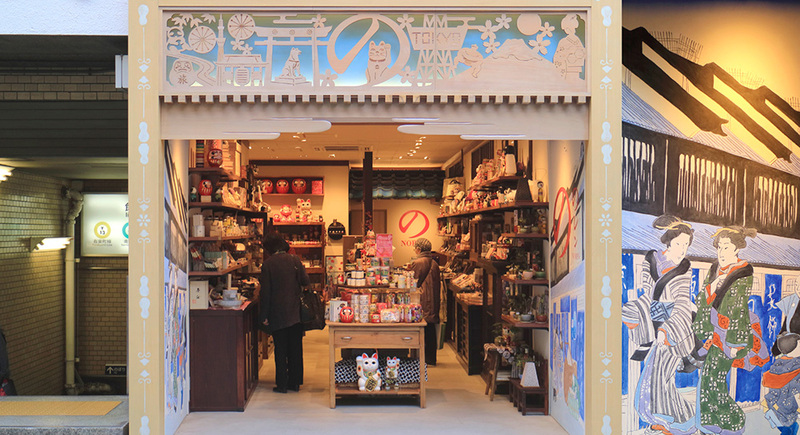 Discover products such as koji, or rice malt, artisinal miso, soy sauce and sake in the heart of Tokyo’s historic Kagurazaka – a neighborhood that has been at the center of fermented foods for decades. 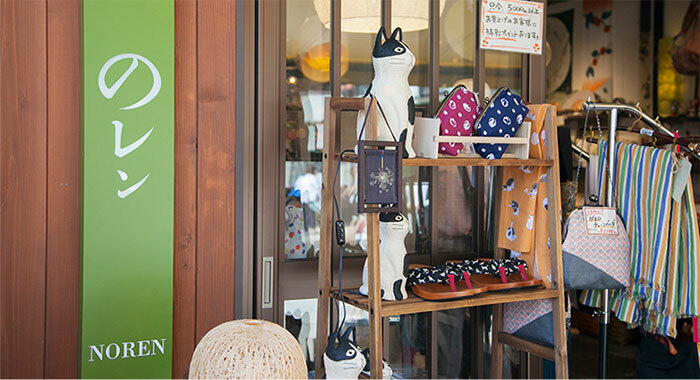 Atre Meguro 1 4F The subject of many famous ukiyo-e prints, Meguro is still just as popular with locals and tourists as it appears in Japanese traditional artwork. 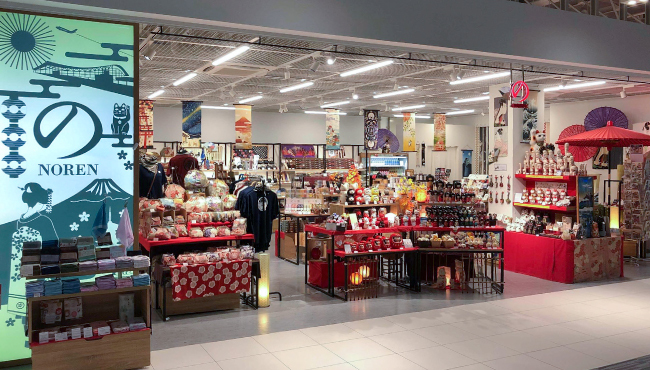 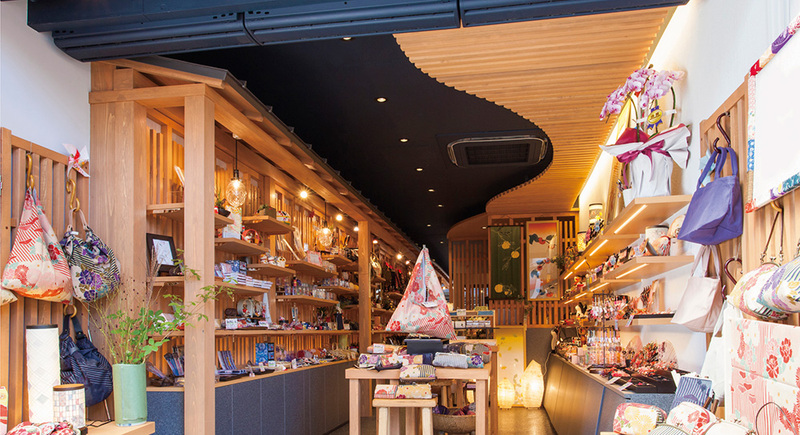 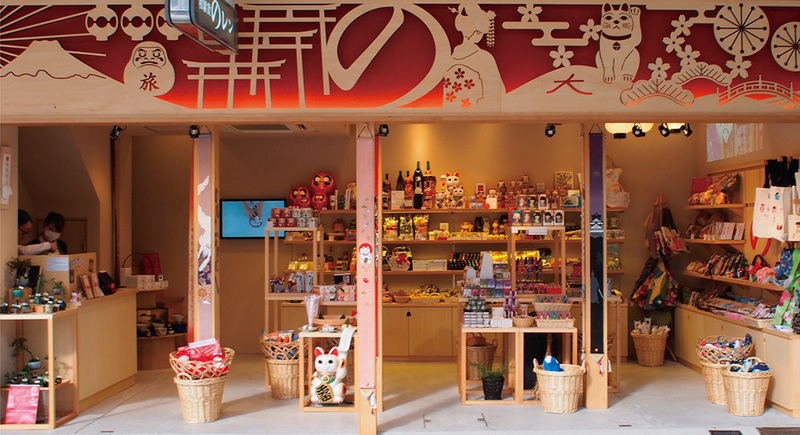 At Noren’s Nakameguro branch, you can find a ukiyo-e come to life through the beautifully decorated interior, themed after seasonal terms used in haiku poetry. 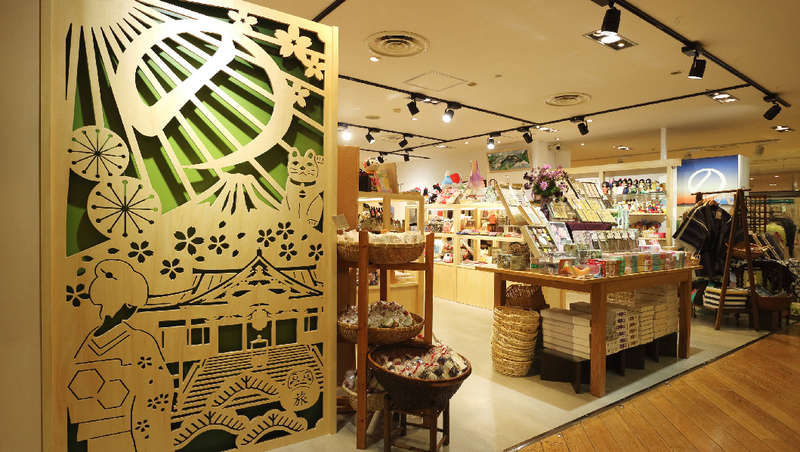 Immerse yourself in the story of the area and its art as you browse.